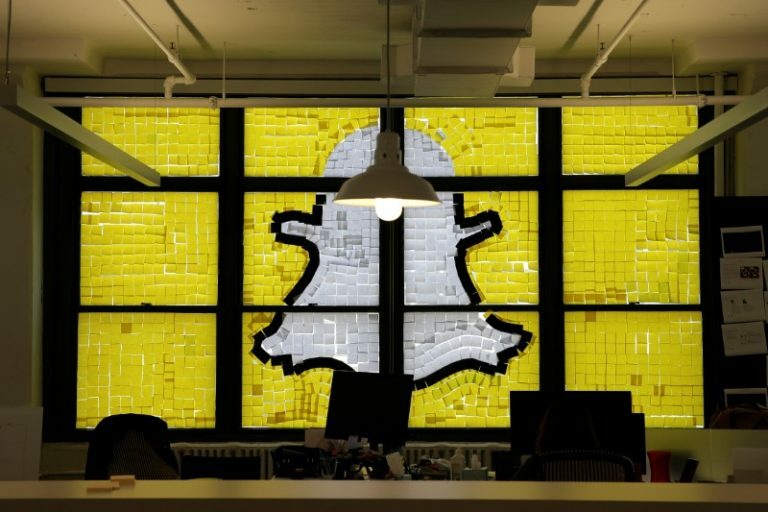 San Francisco, March 6: In its efforts to reach more users, photo-messaging app Snapchat has launched a beta test version in eight new languages, five of which are Indian, the media reported on Wednesday. The new languages being tested are Hindi, Marathi, Gujarati, Punjabi, Urdu, Malay, Vietnamese and Filipino, evidently focusing on the Indian market.Twitter Currently Developing Snapchat-like Feature For Adding Captions to Photos, Videos & Live Broadcasts. The turn of events is interesting after Snapchat CEO Evan Spiegel, in April 2017, infamously said that “poor countries” like India and Spain were of no interest to him for business expansion. The company has urged beta testers to report issues with screenshots to help make the launch of these languages “awesome”. The official release date of the new languages support, however, remains unclear. It is also not known whether the beta is being tested by Android users, iOS users or both. “India, the second most populated nation on Earth behind China and the second biggest smartphone market in the world, has become a key growth region of focus for social media apps in recent times, with Facebook now serving more users in the country than in the US. In October 2018, Snapchat hired Raheel Khursheed, former head of news partnerships and government for Twitter India, as its first executive to head operations in the country. In February, the photo-messaging app claimed that it had added 186 million daily users in the final three months of 2018, ending a streak of two consecutive quarters of declining users. While Snapchat lost users because of its much reviled redesign, the company stressed that it ultimately resulted in 30 per cent more people watching its exclusive stories and shows, the media reported.